Not every Apple product turns to financial gold. Apple is known for its multibillion-dollar hits, but not everything Cupertino touches turns to gold. 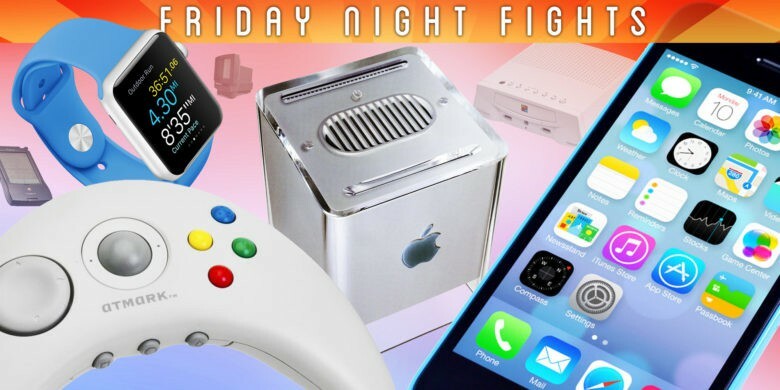 These six Apple products flopped in the marketplace, despite being pretty darn great. Everyone knows Apple didn’t come up with the name iPhone. 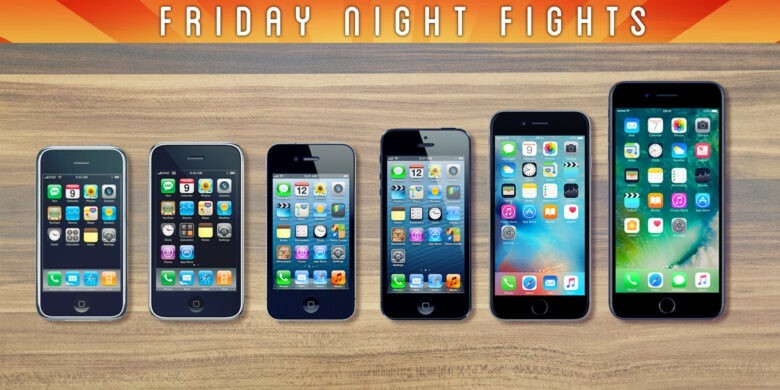 Cisco owned the trademark on what they called I-phone long before Steve Jobs unveiled the smartphone that would change the world back in 2007. 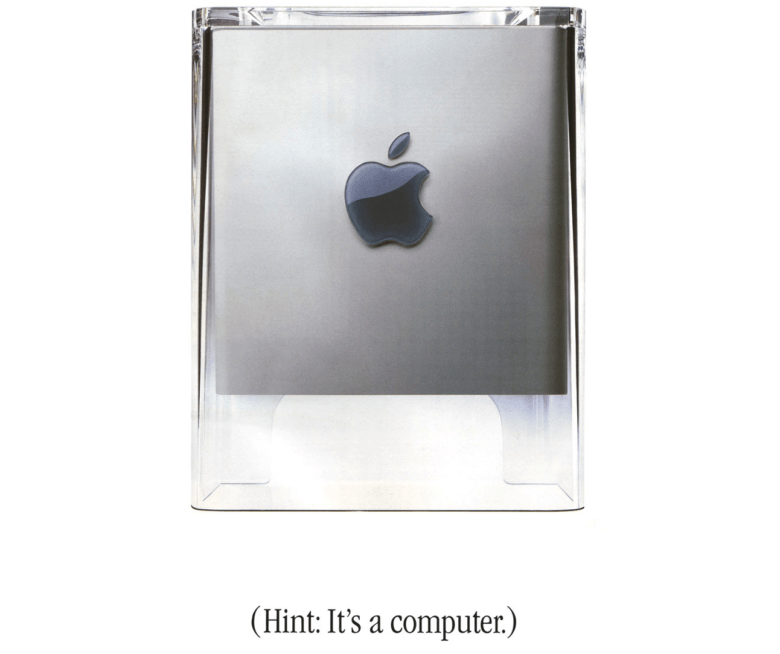 But did you know that Apple didn’t come up with the name iPad? 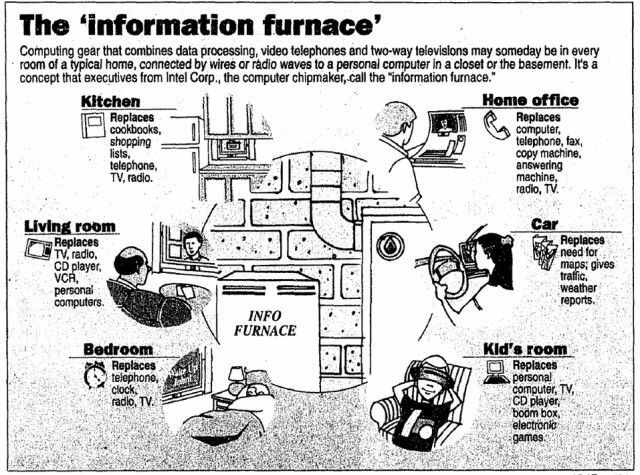 In fact, Intel was hawking a device they called the I-pad — or “information pad” — way back in 1994. When rumors of the iWatch first surfaced, most insiders pegged its launch date for somewhere around the end of 2013 and everyone got super excited that our wrists are going to get blinged out by Apple really soon. However, lately we’ve been hearing that that might not be the case, and we won’t be able to slap Apple’s magical wrist watch on until 2014. 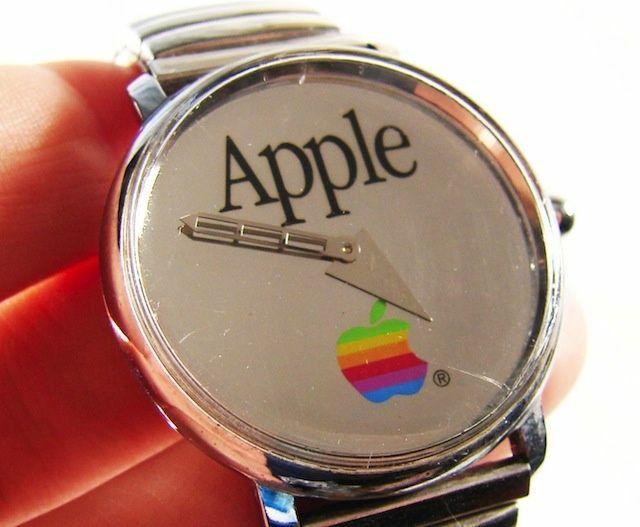 The unreleased iWatch isn’t the only timepiece Apple’s ever made though, so if you’re really desperate to get a watch made by Apple you totally can, but it might cost you more than your iPhone. Anyone have a spare thousand dollars or so? I still have a Message Pad 110 at my house. 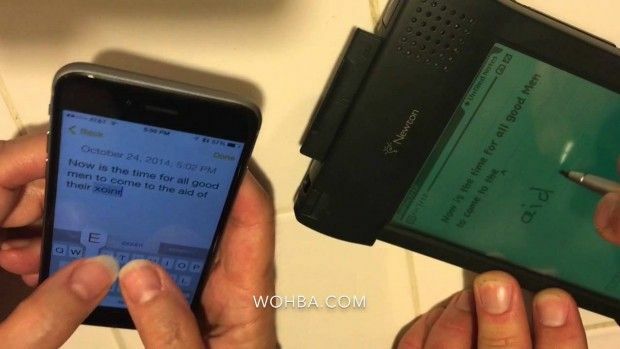 It’s the greenish-grey of the standard retail version of the Apple proto-PDA, and it still rocks. 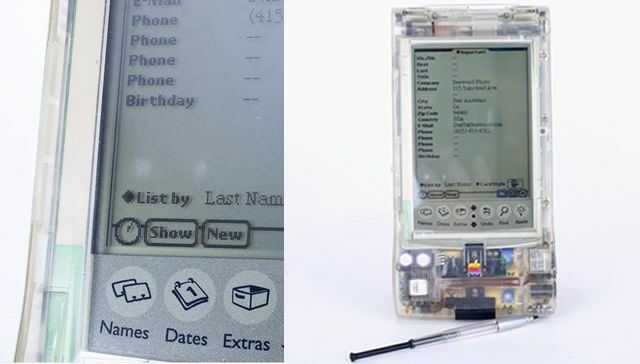 However, were I to have a spare $1350 to purchase this clear, limited production prototype Newton that was originally given out to some folks at Apple’s 1994 developer conference, I would jump at the chance. Seriously, they only made about 400 of these bad boys. The auction on eBay ends on January 26, so if you’re hankering for this sweet bit of Apple history, now might be the time to jump in. Apple’s made some excellent television ads over the last few decades. They’ve also made some dumb ones, like the Mac Genius ads that got axed this year. If for some reason you wanted to study each and everyone of the 485ish ads that Apple’s produced, some thoughtful YouTube user, who loves you very much, has created a huge video playlists of every Apple TV ad ever aired. There are 485 ads in the playlist and it would only take you around 4 hours or so to watch them all, so have at. 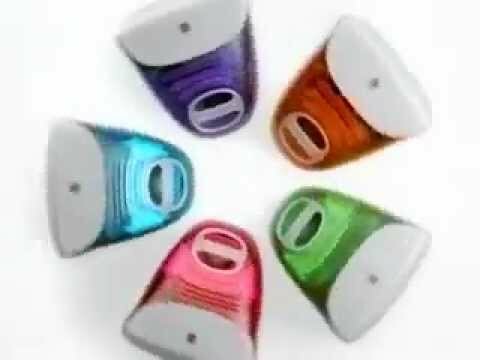 Watch as Apple’s ad strategy morphs before your eyes as it goes from Macintosh, to Newton, to iMac, to iPod, to the Get a Mac ads to iPhone and beyond. And if you want to combine all of those 485 ads into one long video to make it even easier for us all, that’d be pretty cool too. 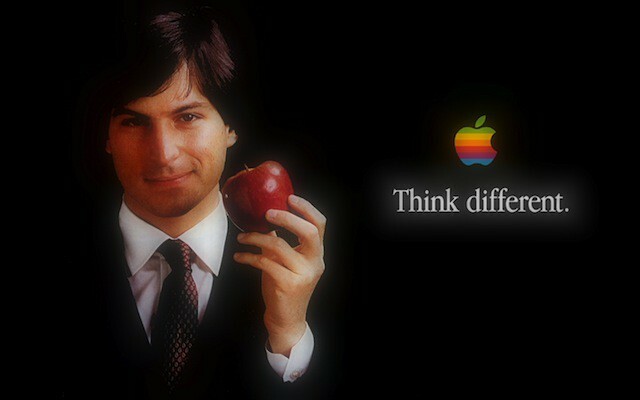 Steve Jobs has changed the world four times, by my reckoning. One year after his death, is the world different? What is his legacy? Is it the company that he started, journeyed outward from in disgrace, and ultimately returned to in triumph? How about the devices he had an enthusiastic hand in bringing to market? The business of music and film? 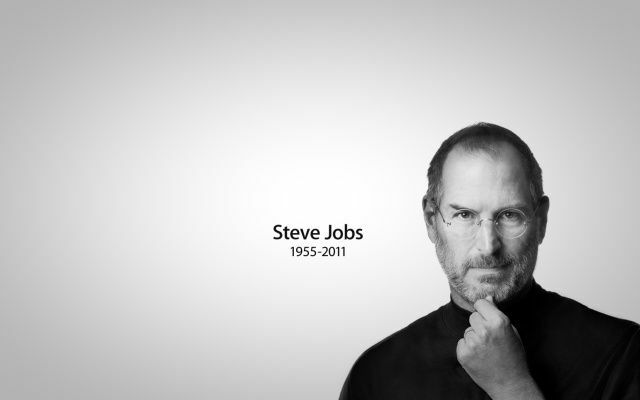 What is the world now that it would not have been without Steve Jobs? It’s all of those things, of course. Jobs’ legacy is not something we can distill into a simple slogan or tagline. Steve Jobs worked for a world in which the design, manufacture, and marketing of consumer electronics enhances our lives in a very human way.